The family of a man who was last seen on Christmas Eve have issued a fresh appeal for him to get in touch two weeks since they reported him missing. Alan Morrison, 47, from Buckie in Moray, was last seen on December 24 by his family who reported him missing to police on January 11 when they started to become concerned that they hadn't heard from him in over two weeks. Police enquiries have been ongoing in the vicinity of his home at Lawson Place to establish his last movements. Extensive searches by specialist teams focusing on the Burn of Buckie, the coastline and other routes he was known to walk are also taking place. In a statement, his family said: "It has been nearly one month since we last saw and spoke to Alan and it becomes harder each day to deal with the fact we don't know where he has gone or what has happened to him. 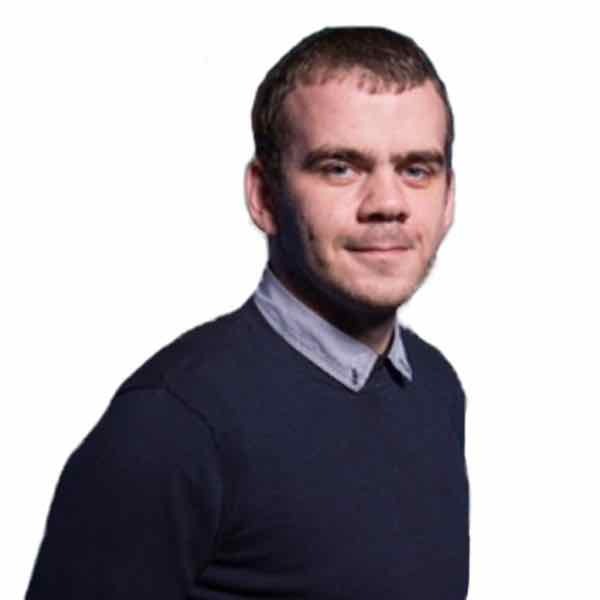 "Alan - if you see this appeal, please know just how much we want you home. "We would like to thank the local community for the support and help you have given us so far. At what is such a difficult time, please know how much it is appreciated." Detective Inspector Norman Stevenson said: "We continue to carry out extensive enquiries and searches to trace Alan led by specialist search teams, the dive unit and dog unit with assistance from the Police Scotland helicopter. "We have also had invaluable support from the coastguard and RNLI which I am extremely grateful for. 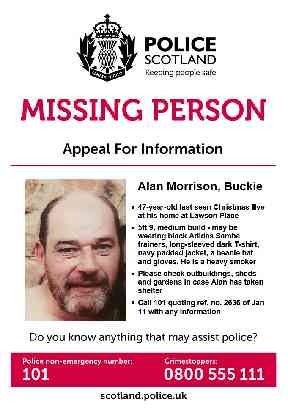 Alan's family is desperate to know what has happened to him and I would urge anyone with information to get in touch. "I also continue to ask people who live in Buckie to check their gardens, sheds and any outbuildings if you haven't already to make sure that Alan hasn't taken shelter. "In addition if you are out walking in the area please keep an eye out for any sign of activity. "There is a couple of routes that he was known to take including from his home heading west towards the cemetery, and another down to the coast towards Buckie Harbour. "Although our searches are focused on the Buckie area based on the place Alan was last seen, I would ask people living in surrounding communities like Portgordon to get in touch if you have information which could help. "We have no confirmed sightings of Alan in Buckie since Christmas Eve and we need to keep our options open." 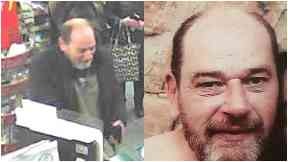 Alan is described as being around 5ft 9 with a medium build, short dark and grey receding hair and a beard. He is believed to be wearing dark Adidas Samba trainers, a long-sleeved dark T-shirt, a navy padded jacket and could also be wearing a beanie hat and gloves. He is also a heavy smoker.